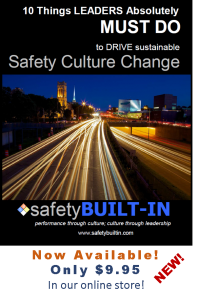 Another practice that similarly detracts from our safety communication is our tendency to read safety rather than lead safety. This occurs most often when we have a lot of other things on our plates in addition to safety communication. It’s just easier to pull some information off the internet, or rely on the talking points given to us by someone else. Don’t get me wrong, there’s nothing inherently wrong with using those kinds of resources. The problem is the way we end up delivering that information. Usually, if we are very busy and we don’t take the time to internalize the message ourselves, we just end up reading the information instead of leading a discussion around it. But think of how that type of communication impacts your audience. 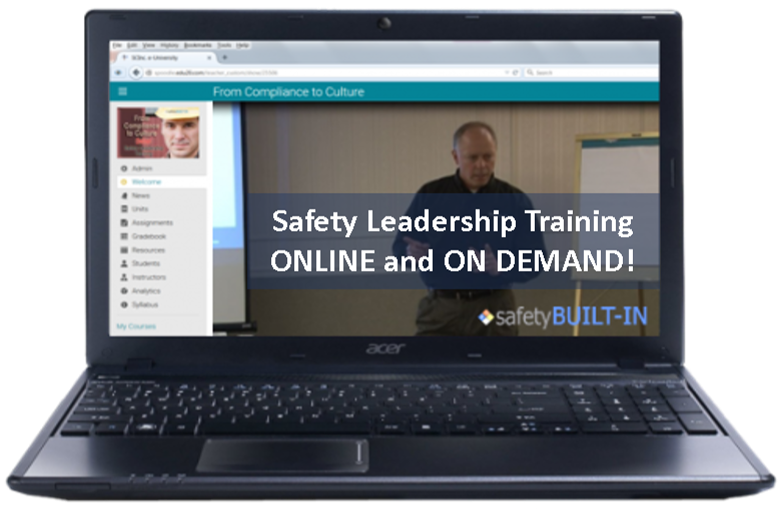 A strong leadership presence is critical to successfully engaging others in safety meetings. That entails (among other things) a combination of body language, voice projection, passion and sincerity, care and concern, and good eye contact. When meeting leaders spend just as much time (or more) looking at and reading notes, slides or forms as they do making eye contact with the participants of the meeting, that usually signifies a lack of preparedness and a lack of confidence in (or familiarity with) the material they plan to cover. That method is normally characterized by a lack of passion and an absence of real communication. Participants tend to walk away from that sort of meeting unconvinced and uninspired by the points that were made. After all, if you have to read your thoughts, that means you haven’t internalized your message; and if you haven’t internalized your message, that means you don’t really believe in it and aren’t really committed to it yourself. And if you aren’t committed to it, why should anyone else be? Internalizing your talking points well in advance and practicing your delivery of those points beforehand builds confidence, enables you to speak about them with passion, and allows you to establish and maintain eye contact with everyone in the room without being tethered to your notes. Participants of those meetings will internalize your message only if they can see that you actually believe in it and are passionate about it yourself. I’d be remiss if I didn’t address one more related point. We’ve all sat through it. Many of us are even guilty of forcing others to sit through it. 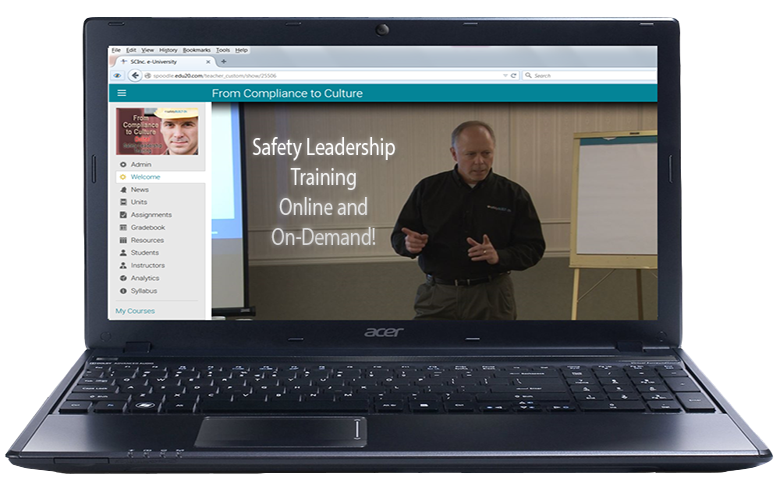 I’m referring to none other than the page-turner style of safety communication and safety training, otherwise known as “Death by PowerPoint.” This kind of communication usually takes the form of forcing employees to sit through a safety training session while the instructor reads through paragraphs of text in a PPT slide deck that s/he has displayed on a screen. Slide decks were never intended to be read to an audience – which is why the default format of a slide is bullet points and images instead of paragraphs. 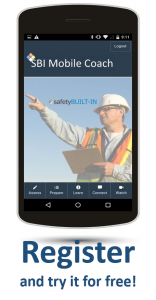 So if you’re using a slide deck for your safety meetings or safety training, keep in mind that a picture paints a thousand words. Pictures and images are better than lines of text. If you must use text then use key words only, and avoid paragraphs of text at all costs. With slides, less is more. The proper role of a slide is to offer support for your talking points. It’s there to support you, not compete against you. And it’s certainly not there so you can slavishly read them line by line and paragraph by paragraph. If you’re using bullet points, you’ll want to follow the 6X6 rule. No more than 6 words per bullet point and no more than 6 bullet points per slide. Going fewer than that is always better than trying to cram more than that on a single slide. As a general rule, most slide presentations are way too long and contain way too many slides for the time allotted. Always think in terms of paring it down, shortening it, and eliminating slides that aren’t absolutely necessary, as well as any text that is not a key word of phrase. Then use those few key words as points to launch a larger discussion. In our next issue we’ll look at another common mistake in our safety communication that tends to render that communication less effective than it could otherwise be. But that’s it for this edition of Recordable INSIGHTS. Until next time.